Alas, the last day of 2012 is here! Each December 31st, I'm in shock that the year is over. It always seems to pass so quickly. Overall, it was a wonderful year -- the girls are thriving, I'm enjoying my crafting and writing posts for DIY Your Way, Christmas Your Way, and Life as MOM, and my husband is halfway through law school! Yes, it has been a good year. 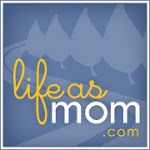 As 2012 winds down, I thought it would be fun to highlight some of the most-viewed posts here at Life with L & E this year. Veggie Pancakes - A fun way to get your veggies. Rainbow Veggie Saute - So pretty, healthy, and delicious. Healthy Chia Oatmeal Bars - Personally, I thought these were a little dry but GREAT with a glass of milk. My girls LOVED them though! Toffee Dream Ice Cream - This is by far my favorite ice cream recipe. Coconut Cranberry Scones - I love making scones, and this recipe is particularly delicious. I love the flavor that coconut oil adds! DIY Chore Chart - Kids like to check things off of lists. Here's how I made chore charts for my girls. Best of all, we can change them up as their chore competency increases. 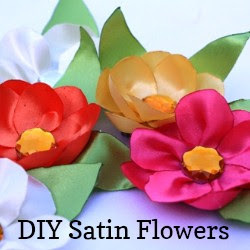 Felt Flower Hairclip - These little felt hairclips are a snap to make. They're perfect for a small little gift for that girlie in your life. How to Make a Dry Erase Board - My family loves our wall of dry erase boards. They are simple and cheap to make. How to Make Custom Storage Boxes - Can't find a box to fit your space? Make your own! 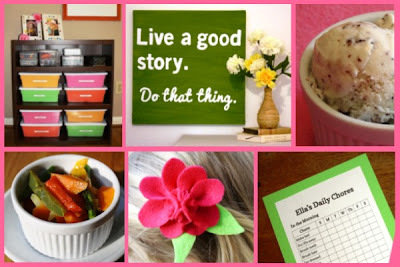 Budget Friendly Crafts - This is a great little overview of some budget-friendly craft tutorials. 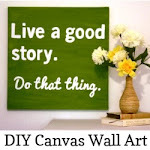 Make Your Own Canvas Wall Art - I'm not really an artists, but I still managed to make a pretty cool wall hanging for my home. 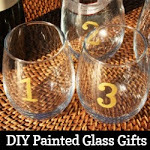 DIY Raffia Vase - This was my first tutorial for DIY Your Way, and I just love these little vases. An Afforable Solution to Craft Storage - Crafting is soooo much easier now that I've got a workable solution for my supplies. Getting My Household Notebook in Order - This is how I put together my household notebook for 2012! How to Make a Welcome Bag for Your Houseguests - A Welcome Bag is a simple and affordable way to let your guests know that you're happy they're there.